The Spirituality page contains many blogs and other resources that chronicle other's spiritual paths as well as encourage your own faith journey. This Women's Ministry page includes resources specifically for women including: Bible studies, devotions, blogs, literature, and more. This page is a great place to start when looking to begin a Women's Group. The Marriage and Relationship page has information and opinions on various aspects of romantic relationships and marriage. It is important to note that due to the sensitive and personal nature of romantic relationships, the resources featured do not necessarily represent the views or opinions of The Genesis Center or its staff. 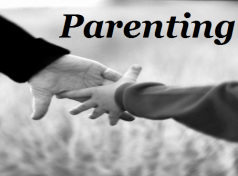 Parenting resources include an abundance of helpful resources available both online and in print. Many resources focus on internet safety and raising spiritually aware children. The Devotions page has various online and physical resources available for personal and group devotions. The Family & Friendships page has resources about family relationships and the spiritual aspects of friendships - including those we have with our beloved pets! Teacher Resources include resources for Sunday School teachers and other educators that work primarily with children. Tween resources including curriculum published for the tweens are found on this page. Resources for including children in worship. All thing VBS are found at this page including resources for curriculum, games, crafts, promotion and more! The Prayer & Devotion page includes collections of Children's Prayers & Devotions, and various resources on praying with children. Due to the sensitive nature of guiding children through difficult issues, The Genesis Center has decided to give children get their own "Tough Stuff" page. The Children's Bible Study & Curriculum page includes all types of educational resources commonly used in Sunday School classes and other learning environments. The Games, Crafts & Songs page includes resources for all types of creative and physical activities as well as musical resources especially meant for children in various settings. 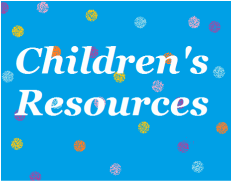 This page includes resources for great children's literature resources as well as Bible storytelling resources. Browse our entire online collection of resources available for check out from The Genesis Center! 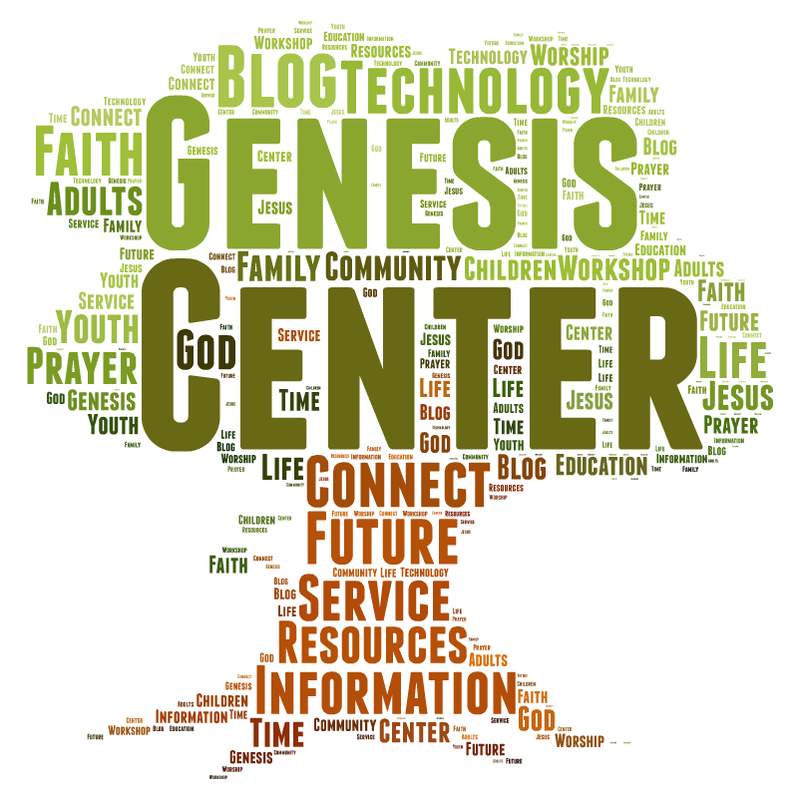 Sign up for The Genesis Center Newsletter! The online resources The Genesis Center features are always free or available at a low-cost. To help users identify resources that fit their budget, each resource's description will end with pricing information. * - FREE resources here! 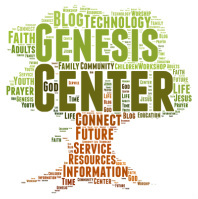 The Genesis Center is a non-profit information and service center. Unless otherwise stated materials checked-out or downloaded from The Genesis Center or genesiscenternow.com may not be duplicated or reproduced, and should be used for educational and personal use only. Please visit The Genesis Center Copyright Laws page or our FAQ page for more information. All online resources The Genesis Center features are always free or available at a low-cost. To help users identify resources that fit their budget, each resource's description will end with pricing information. 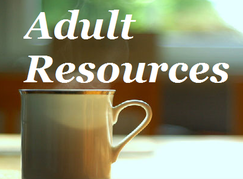 The Adult page includes Bible study resources, curriculum, literature, and more on various Lent & Easter topics for the adult age group. Some resources are video, DVD, or media based, as well as downloadable PDFs and physical books/binders. The Children & Youth page includes crafts, stories, Bible studies, devotions, prayers, games, lessons, curriculum, videos and youth/children skits on Lent & Easter topics for the children & youth age groups. Liturgy, scripture, sermon illustrations, worship ideas, worship skits (non-youth and children specific), and more resources for the Lent & Easter season can be found on this page. Easter Sunday is April 20th 2014. Below are various resources available for check out from The Genesis Center or from various websites on the internet for the Lent and Easter season. Click on the links below to view Lent & Easter resources for: Adult, Children & Youth, Families, Music, Prayer & Devotions, Worship. The Advent & Christmas section is still available by clicking here until 1/31/14. The Youth Education section (ages 13-19) includes the following resource pages. The Genesis Center page for cyber-bullying and internet safety. Find resources and information about cyber-bullying: how to spot it, how to stop it, and what sites teens are using today as well as great information and resources on internet safety. This link brings you to the complete list of free, downloadable Bible studies for men published by Men of the Church in the Presbyterian Church (U.S.A.) and featured on the Presbyterian Mission Agency's website. Retold for today's audiences on 12 DVDs, this series contains 36 parables presented in short films with discussion questions and commentary attached. The Being Reformed curriculum for adults is one expression of the desire to open up what it means to be Presbyterian Christians in the world today. Our purpose is to enhance, enrich, and expand our insights. These studies engage our whole selves. We want Presbyterians to grow in understandings of elements that are foundational and significant for their faith. Encounters with theology, church, worship, spirituality/discipleship, and social righteousness will guide our ways. Bible Basics is a Bible 101 course designed for all ages but great for adults who have never participated in a Bible Study before. Complete with activities, puzzles, and great information on the Bible. A series of books meant for personal devotions or small groups. Provides reliable and accessible resources for the study of important biblical texts, theological documents, and Christian practices. 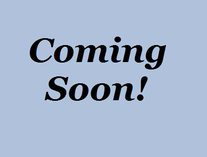 In the Works is a five session group study for adults and young adults. Each book includes: Five inspiring daily readings each week, Five easy to use discussion guides with opening and closing activities, Bible Study, and stimulating discussion questions and activities, Follow-up action options to apply the study to real-world life, Everything you need (except Bibles) in one book. Infuse Bible studies aim to help people discover where faith and life meet. With these studies you can engage in lively discussion and learning without having studied the Bible before doing each lesson, and you can use these effectively for small group or personal study. Heather Kirk-Davidoff and Nancy Wood Lyczak believe that the key to nurturing faith lies in two Christian practices: prayer--conversation with God; and evangelism--conversation with others, especially those who are not part of a faith community. In this group resource they combine Bible study, interactive activities, songs, prayers, and discussion to explore what it means to have a vital Christian faith and to share their faith with others. An Adult Bible study curriculum. Includes varied studies on different books and interpretations of the Bible. A 10 session adult bible study about grace.